Not all Care Companies are the Same. Together, we are changing the face of ageing. An opportunity has arisen for applicants with a kind, caring nature and the personality and passion to build great relationships with our clients whilst earning at a competitive rate of pay to provide companionship, home help and personal support during weekends. Are you the right person to provide a quality service our clients? We are a Queenâ€™s Award-winning provider of care and support with offices in Sheffield & Barnsley. â€œI find my work very rewarding. I feel appreciated by the staff at the office and also my clients. I could not think of a better place to workâ€. â€œI think it is important to deliver a quality service to clients which is reflected in the minimum hour call and to be matched with that client. I like the flexibility of the hours I can work which gives me a work life balance. I also enjoy the benefit of Westfield Health which Home Instead contribute towardsâ€. â€œIt is a very friendly environment, I feel just as important as anyone else, everyone is very approachable ...â€. 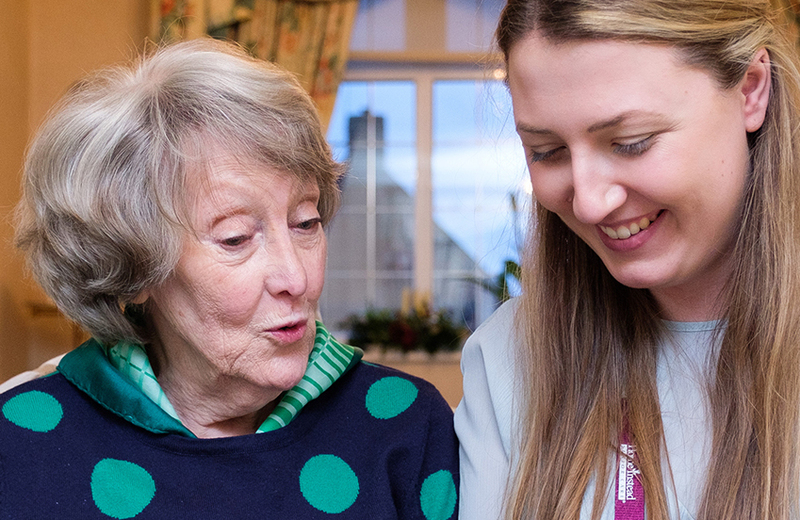 Could you be the next member of our amazing family of CAREGivers in Sheffield South? If you are a naturally caring person, who looks out for the well-being of others, then the CAREGiver position could be perfect for you. The service we provide is aimed to enable independence for our clients, so they can live comfortably in their own homes. Visits are usually a minimum of 2 hours in length which means our CAREGivers are able to form a stronger and more trusting relationship with our clients. 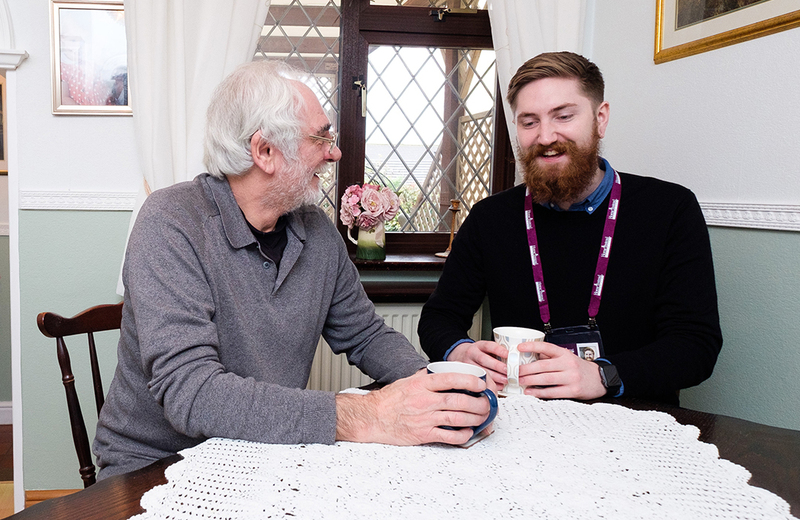 The role offers part-time flexible hours which you can work around your other personal or family commitments, plus no previous care experience is required. Home Instead Senior Care is an award winning organisation that provides companionship, home-help and personal care services for older people in their own homes. We tailor a package of care for each of our clients to ensure we provide the type of care you would want for your own family and loved ones. We are very proud to have been recognised by the Queenâ€™s Awards for Enterprise (Innovation) in 2016 for our fresh, unique approach to quality home care. We offer full training, attractive salary, benefits package and flexible hours ... including evenings and weekends. âŒ› Our visits are usually a minimum of 2 hours which means our CAREGivers have time to care and become a trusted friend to clients and their families. We match our clients with CAREGivers who have similar interests and personalities to ensure we provide the quality of care we would wish for our own loved ones. âŒ› We offer working hours from as little as 2 to 16+ hours per week. Age is certainly not a barrier as we value life experience - our eldest CAREGiver is 81. If you are looking for a job which gives a sense of fulfillment and an opportunity to make a difference to someoneâ€™s life, apply today! Could you be the next member of our amazing family of Evening & Weekend CAREGivers in South Sheffield? We are very proud to have been recognised by the Queen’s Awards for Enterprise (Innovation) in 2016 for our fresh, unique approach to quality home care. If you are looking for a job which gives a sense of fulfillment and an opportunity to make a difference to someone’s life, apply today! * Drivers are preferred but not essential, depending on availability and locality.